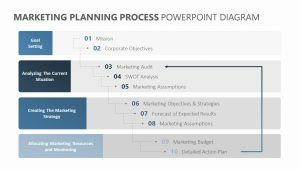 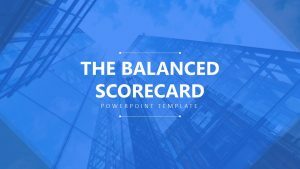 Using the Five Stage Process Diagram for PowerPoint, you can make the steps you intend to take to complete one of your projects precise and clear. 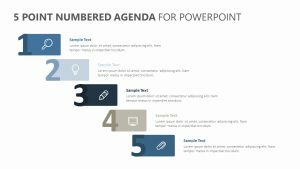 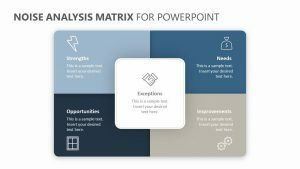 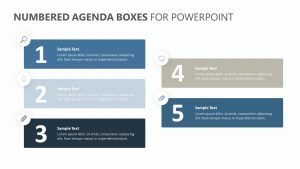 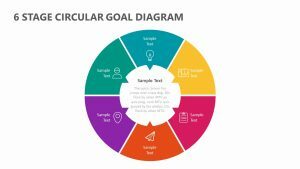 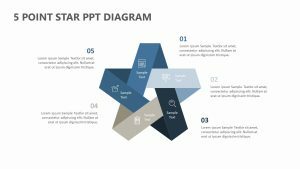 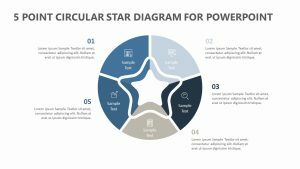 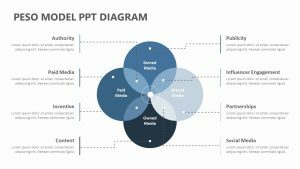 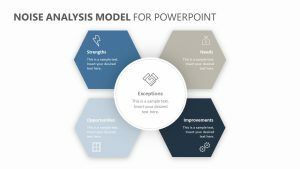 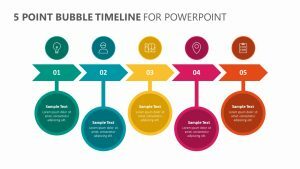 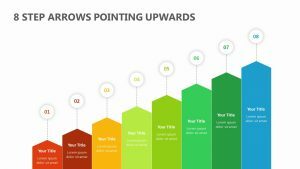 This Five Stage Process Diagram for PowerPoint comes with five fully editable PowerPoint slides with icons and colors that you can change as needed. 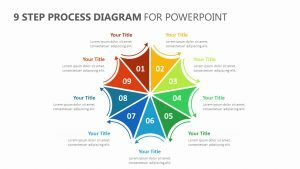 Each one of the stages is lined up beside one another and labeled with numbers. 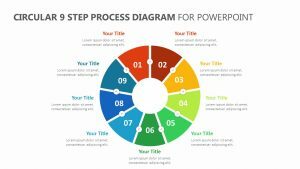 Below the icons, you will find there is space for you to input text to describe each step. 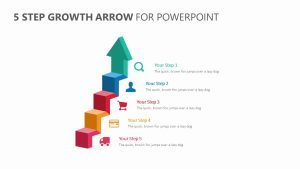 The slides will allow you to isolate each one of the steps to elaborate upon them.